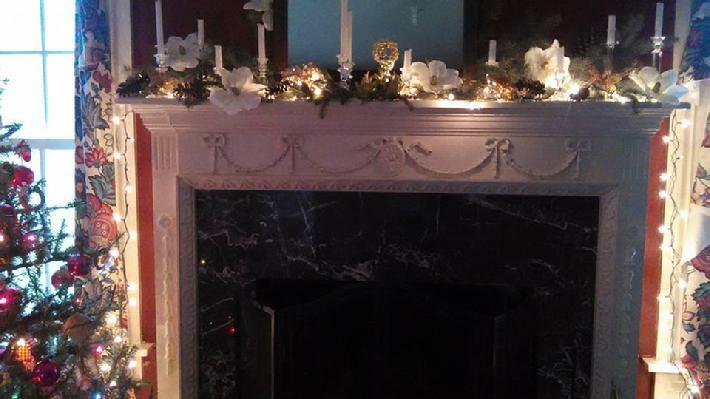 Mingle with the Spirits of Farnam Manor! During the holidays our thoughts turn to memories of those who have passed on. You are cordially invited to mingle with the Spirits of Farnam Manor in celebration of Love and Life! Farnam Manor, built in 1834 has been described as an "Angelic Vortex". Strange things happen to let us know the Spirits are among us. Many have encountered the Spirit of little Emily Farnam. Back 1858,at the age of 7, she fell into the cistern and drowned here. It has been legend ever since that her Spirit remains. Others have encountered their own loved ones that have passed. Gather up a friend or two or three and put on your party hats to join in a potluck celebration! Bring a dish or drink to share if you wish. No admission charge, but your donation is welcome. Proceeds will benefit the preservation of the historic Farnam Estate.